Search Results for "Lazarus A.D."
Thrashers Warbringer announced a U.S. tour with Lazarus A.D., Landmine Marathon, and Diamond Plate. The America Torn Asunder tour will begin October 3rd in Hollywood, California. For the full list of dates click here. Warbringer’s upcoming album “Worlds Torn Asunder” will be released September 27th through Century Media. In support of Warbringer‘s forthcoming new album, “Worlds Torn Asunder,” set for a September 27th release via Century Media, the road warriors have announced a headlining tour beginning October 3rd. The month-long trek, dubbed “America Torn Asunder,” will take them around the country, along with support from friends Lazarus A.D., Landmine Marathon, and Diamond Plate. Over the last three years the Cali thrashers have built a reputation for their live shows and work ethic playing an average of 300 shows a year, but this will mark Warbringer’s first proper US headlining tour. Click here for a full listing of dates. We are really excited to be going out on the first ever Warbringer headlining tour, states singer John Kevill. Many of you out there have seen us opening for a whole slew of different tours, and we felt it was finally time to go out there and do our own, doing a full-length set that will have material from all 3 of our albums. It’s looking to be pretty killer, and we hope to see all you guys raging at the shows! Wisconsin thrash metallers Lazarus A.D. are set to hit the road on the band’s first headlining tour with the band taking on local support at each stop. The “No Prisoners No Mercy” Tour takes the band through NYC, Montreal, Toronto, Chicago, Baltimore, and more on this 14 date run kicking off in Rochester, NY on July 22. The band’s July 24th stop in Montreal at the “Heavy MTL Festival” sees the band playing with the likes of KISS, Motörhead, Anthrax, and Children of Bodom just to name a few. Get the full list of tour dates here. 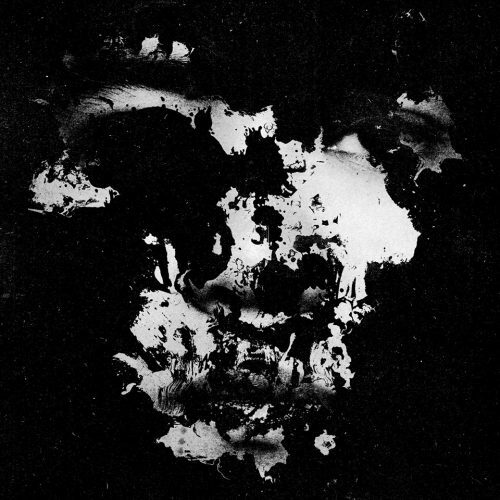 Lazarus A.D.’s latest album, “Black Rivers Flow”, debuted at #35 on the Billboard Top New Artist Albums chart, #86 on the Billboard Top Hard Music Albums chart, and is available everywhere now. “Black Rivers Flow” also charted at #90 in Canada on the Hard Music charts. Their latest video, “The Ultimate Sacrifice”, can be seen now here. 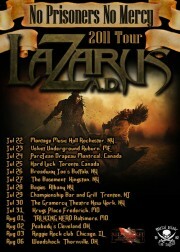 Wisconsin thrash metallers Lazarus A.D. have announced the US dates for their summer “No Prisoners No Mercy” tour. Click here to check out the tour poster. Their sophomore album “Black River Flows” hit stores this past February via Metal Blade Records. The thrash metal tag team of Cavalera Conspiracy and Lazarus A.D. will be heading out together this and next month for a brief tour. Cavalera Conspiracy is out in support of “Blunt Force Trauma” on Roadrunner and Lazarus A.D. in support of “Black Rivers Flow,” on Metal Blade, both of which are available now. Click here for the lucky tour dates, with more to follow soon. Wisconsin Metallers, Lazarus A.D. are the most recent casualty in a slew of unfortunate band robberies to claim theft of their personal items and money from their touring van. The incident took place last night in Southampton, UK. 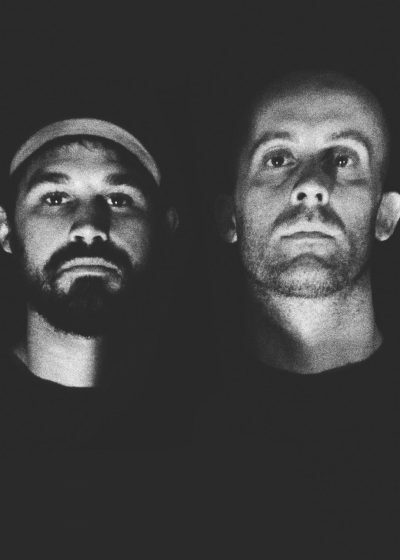 After breaking a window to enter the band’s van, the burglars stole roughly $1,500 in cash, all of the bands personal items including Social Security cards, birth certificates, and clothing, and even their personal hygiene items. The band members luckily had their passports in their pockets and their gear inside the venue; otherwise they fear that those items would have been taken as well. LAZARUS A.D. have many dates remaining on their tour with Bonded By Blood, so having no money or personal items will be a great strain on the band financially and personally. A PayPal donation link has been set up in order for fans to donate to the band in this time of need. Please head to this link to donate what you can spare: http://lazarusad.com/?p=280. The bands remaining tour dates can be found Here. Wisconsin thrash metallers Lazarus A.D. have teamed up with MetalSucks.net to debut the brand new official music video for the track “The Ultimate Sacrifice” today. 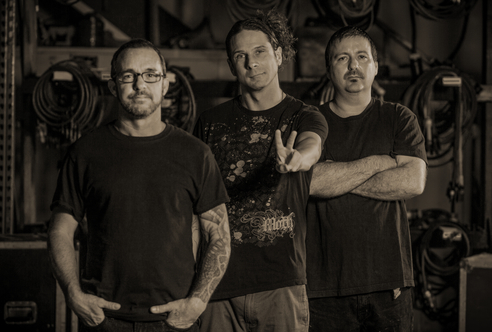 The track “The Ultimate Sacrifice” is cut from the band’s recent Metal Blade Records release, “Black Rivers Flow.” The album landed at #35 on the Billboard Top New Artist Albums chart, and #86 on the Billboard Top Hard Music Albums chart. Black Rivers Flow also charted at #90 in Canada on the Hard Music charts. Click here to watch. 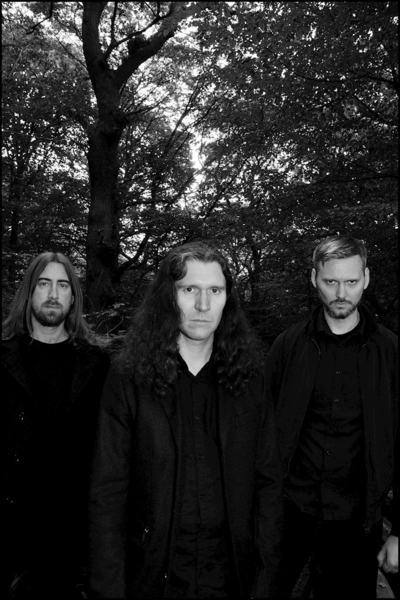 Lazarus A.D. will shortly be embarking on their Spring European tour commencing March 9th in the UK. Wisconsin thrash metallers Lazarus A.D. has just posted the sixth and final video blog in their series detailing “The Making of Black Rivers Flow”. Check out the new installment at This Link. The behind the scenes footage for the series was filmed by the band and produced/edited by Clay Cook at Dirty Cheese Design & Development. “Black Rivers Flow” was released on February 1, 2011 via Metal Blade Records. The band is currently touring alongside Death Angel on the North American Retribution Tour. Bonded by Blood will also perform. LAZARUS A.D. and Bonded by Blood have also just released a number of European tour dates that will launch them throughout the continent this March. Wisconsin thrash metallers Lazarus A.D. have just posted the fifth of six video blogs detailing “The Making of Black Rivers Flow” on MetalInjection.net. Check out the new installment at this link. The behind the scenes footage for the series was filmed by the band and produced/edited by Clay Cook at Dirty Cheese Design & Development. Check out the first installment here, the second here, the third here, and the fourth here. “Black Rivers Flow” was released on February 1st on Metal Blade Records. The album landed at #35 on the Billboard Top New Artist Albums chart, #86 on the Billboard Top Hard Music Albums chart, and also charted at #90 in Canada on the Hard Music charts. The band is currently touring as part of the North American Retribution Tour alongside thrash metallers Death Angel. Bonded by Blood is also performing. Wisconsin’s thrash metal quartet Lazarus A.D. have posted the fourth of a planned six “Making of Black Rivers Flow” teaser videos on Metal Injunction. 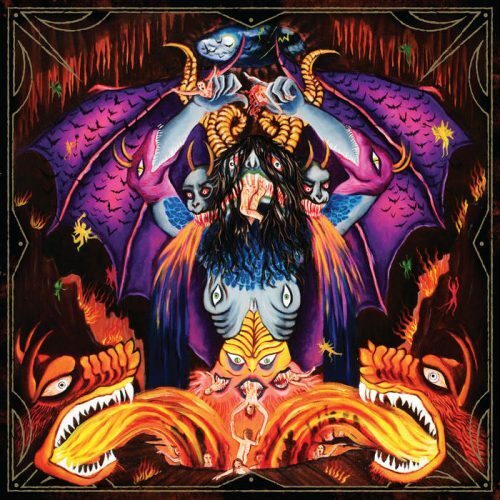 Lazarus A.D.’s highly anticipated sophomore album was recorded in July and August 2010 at Belle City Sound with Chris Djuricic and was mixed and mastered by James Murphy at Safehouse Production and hits stores today via Metal Blade Records. 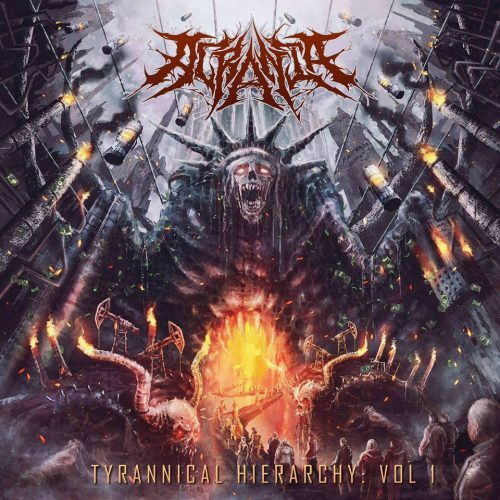 If you’re curious to hear the glorious pummeling they will cause to your ears, click here to stream the ablum’s title-track. The band is also set to tour the U.S. on the North American Retribution Tour headlined by thrash metal legends Death Angel where they will be joined by thrash metal revivalists Bonded by Blood. Click here for tour dates and album track listing. Wisconsin thrash metallers Lazarus A.D. and MetalUnderground.com have just posted an exclusive full-album stream of the band’s upcoming release, “Black Rivers Flow”. The album was recorded in July and August 2010 at Belle City Sound with Chris Djuricic and was mixed and mastered by James Murphy at Safehouse Production. Their sophomore album hits stores this Tuesday, February 1st, 2011 via Metal Blade Records. To hear “Black Rivers Flow” in its entirety, click here. 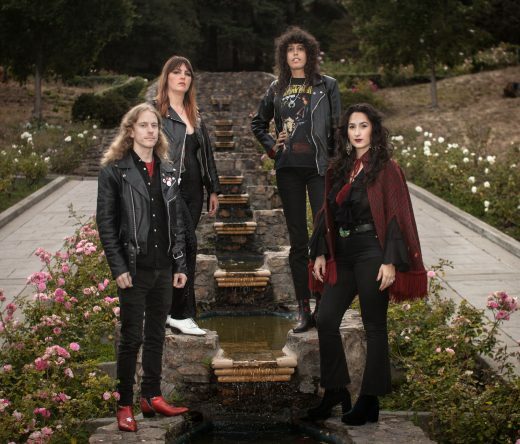 The band has also recently released three behind-the-scenes videos in anticipation of the albums release and announced it will be joining Death Angel in support of the “North American Retribution” tour. Wisconsin’s thrash metal quartet Lazarus A.D. have posted the third of a planned six “Making of Black Rivers Flow” teaser videos on Metal Injunction. Lazarus A.D.’s highly anticipated sophomore album was recorded in July and August 2010 at Belle City Sound with Chris Djuricic and was mixed and mastered by James Murphy at Safehouse Production and hits stores on February 1st, 2011 through Metal Blade Records. 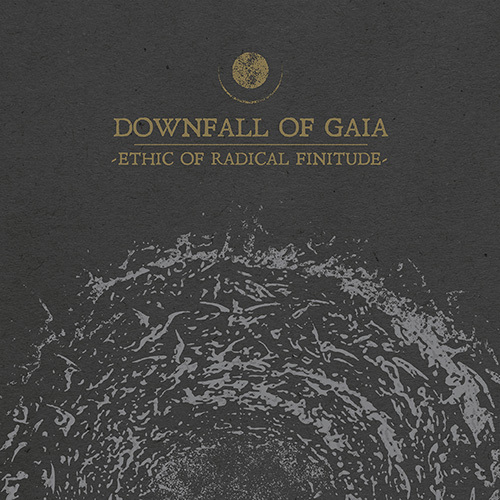 If you can’t wait to hear what they have in store, click here to stream the ablum’s title-track. The band is also set to tour the U.S. on the North American Retribution Tour headlined by thrash metal legends Death Angel where they will be joined by thrash metal revivalists Bonded by Blood. Click here for tour dates and album track listing. 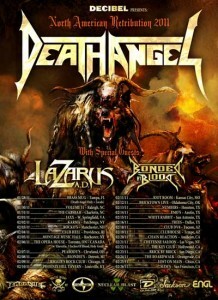 San Franciscan thrash gods Death Angel have announced headlining dates with Lazarus A.D and Bonded By Blood. The tour, titled the “North American Retribution” tour will start off January 30th in North Carolina and will end February 26th in San Francisco. Click here to see the tour dates. Death Angel last released “Relentless Retribution” on September 14th, 2010 on Nuclear Blast records. Wisconsin thrash metal quartet Lazarus A.D. have posted second of their “making of Black Rivers Flow” teaser videos on Metal Injunction. 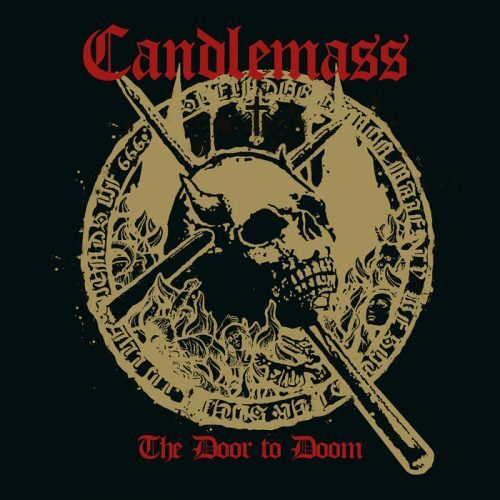 The new album is set for release on February 1,2011 from Metal Blade Records. 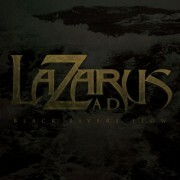 Wisconsin thrash metallers Lazarus A.D. and AOL’s Noisecreep.com have teamed up to debut the new title track ‘Black Rivers Flow’, from Lazarus’s upcoming full-length release of the same name. “During the writing process for ‘Black Rivers Flow,’ we were dealing with great personal tragedies,” bassist and vocalist Jeff Paulick said in statement. “We found a way to draw strength from those tragedies and use it as inspiration to write what we feel is an incredibly more sound record than the last. ‘Black Rivers Flow’ comes out Feb. 1 via Metal Blade Records.